Last week I met with a woman I have never trained for the second time. She had been referred by a former client I trained a long time ago with whom I still keep in contact. When this woman first contacted me I told her that training her seemed unreasonable because of where she lives — 45 minutes away. Instead, I asked her to come in to see how I could direct her in a way that would put her on a better food track, and give her some fitness advice and direction. She has done a good job taking those steps. We have also kept in occasional contact. Recently, she reached out to me after reading one of my blog posts and asked me how I could help her craving for chocolate and get herself better nutritionally focused. Why am I even telling you any of this you might ask? Well, because in the two hours we talked she had some breakthroughs. She got a little bit of clarity that she needs to further explore and I gave her some direction about how to do that. Most of these breakthroughs were not about food. Yes, we talked about how we are all susceptible to the physiological traps that many people fall into: not eating enough or frequently enough; how the gut controls the brain; and how important food balance is. During our conversation, however, we kept going back to her fixation and joy from a very specific chocolate. Not only that, she unveiled that she eats it in secret and that she knows that while it is a source of joy it is also the source of discomfort, insecurity, instability and shame. We uncovered a lot in those two hours – she shared more of her youth, shed some tears and released emotions as she discussed her life. In short, she has used chocolate since she was very, very young to find the joy, happiness and security she could not find since then. But today, that source of joy continues to bring her back to the reasons she would eat it: discomfort, insecurity, instability and shame. We discussed what I like to call window shopping emotions, a place where you can revisit a time or place and see the scene through a window and respect its origin without reliving it emotionally each time. We talked about absolving long-held emotions and negative feeling about self, as well as people who may have presented them to you. We talked about a lot of stuff. She is strong, committed, and has new tools. She has shown it is never too late to learn and grow. 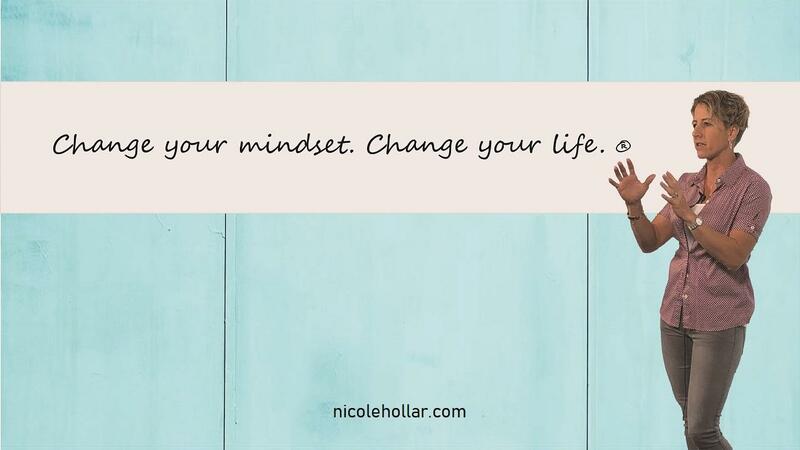 Sometimes it’s not the obvious problem you see but our subconscious holding us back or in a negative loop. I encourage each of you to explore your ongoing patterns or things you believe keep happening to you. 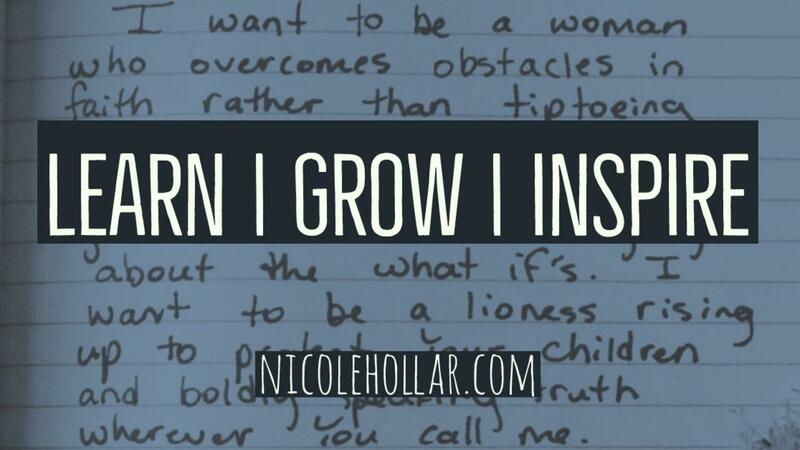 We can all Learn, Grow & Inspire a little bit more.